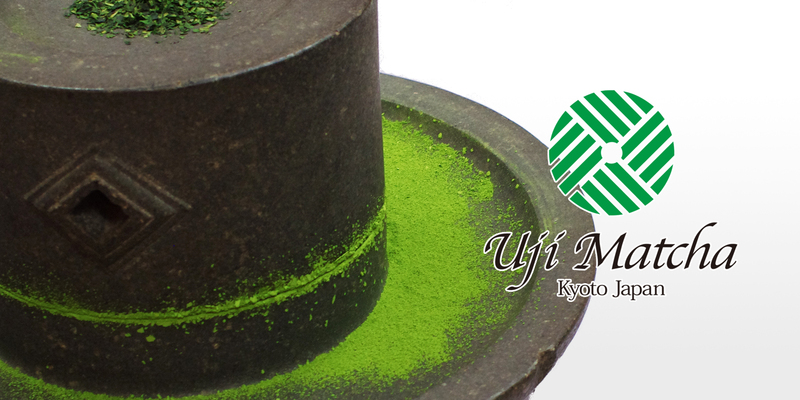 Product Name Uji Matcha "Wakaki-Hi"
1. 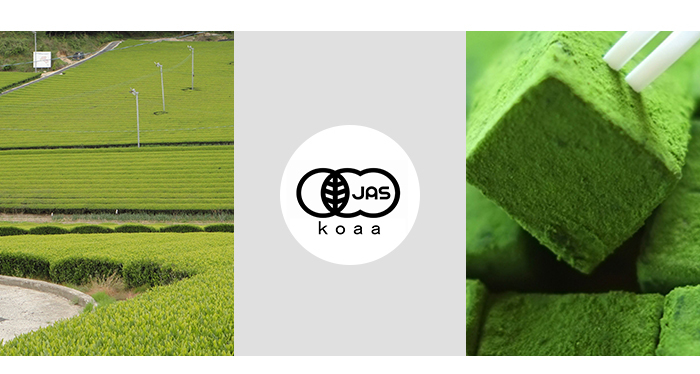 This is 100% pure Japanese Uji Matcha. 2. 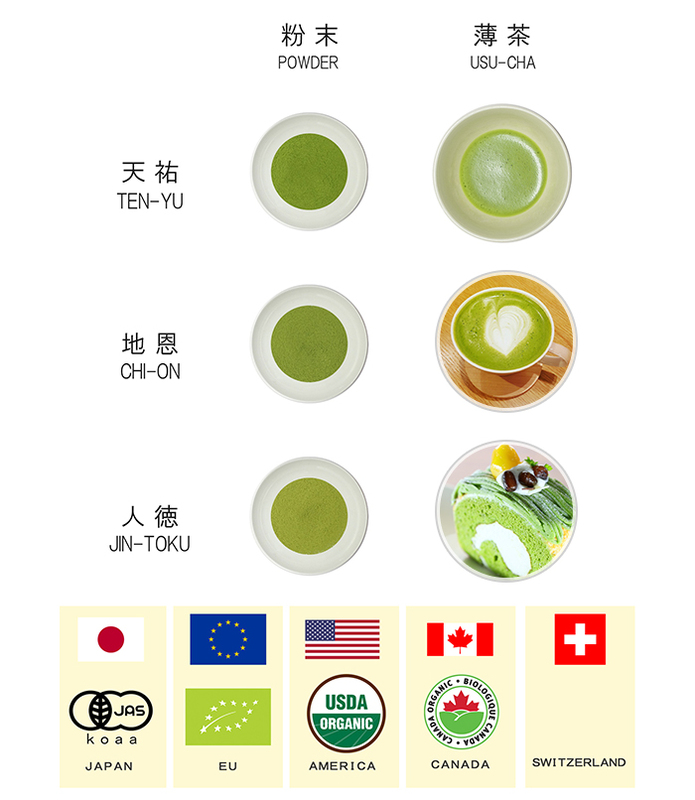 This is a daily standard grade of Matcha which can be drunk as Usuicha or latte. 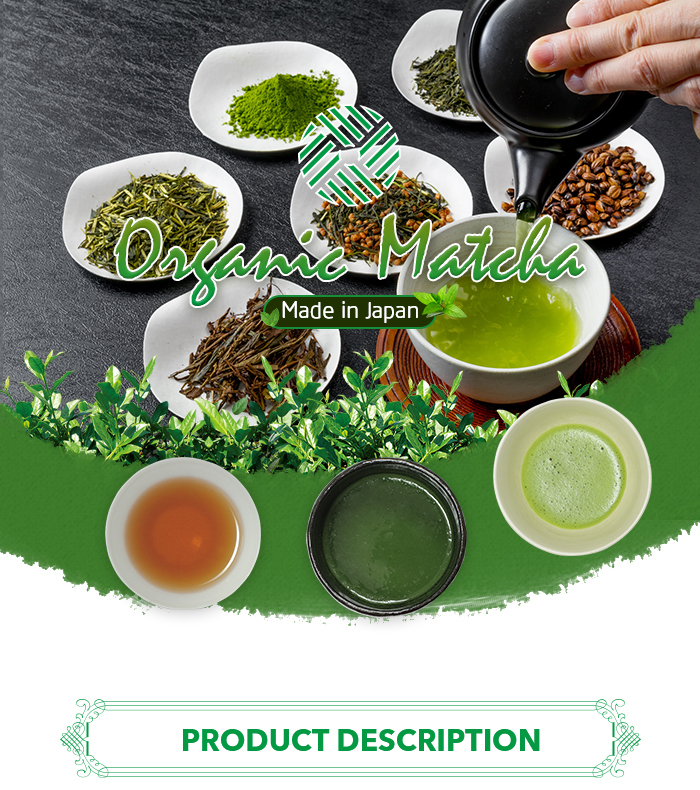 ~ For tea ceremony ~ Kogetsuen Uji Mecha has a wide range of high-tea green tea which can be drunk both dense and light tea to matcha tea ceremony suitable for practice and school tea ceremony. 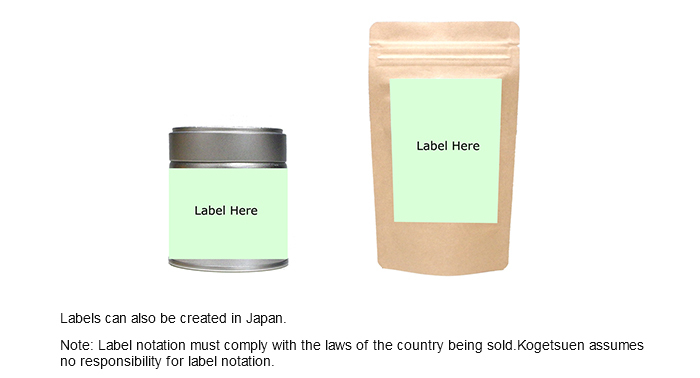 100% of tea leaves from Kyoto prefecture was used. 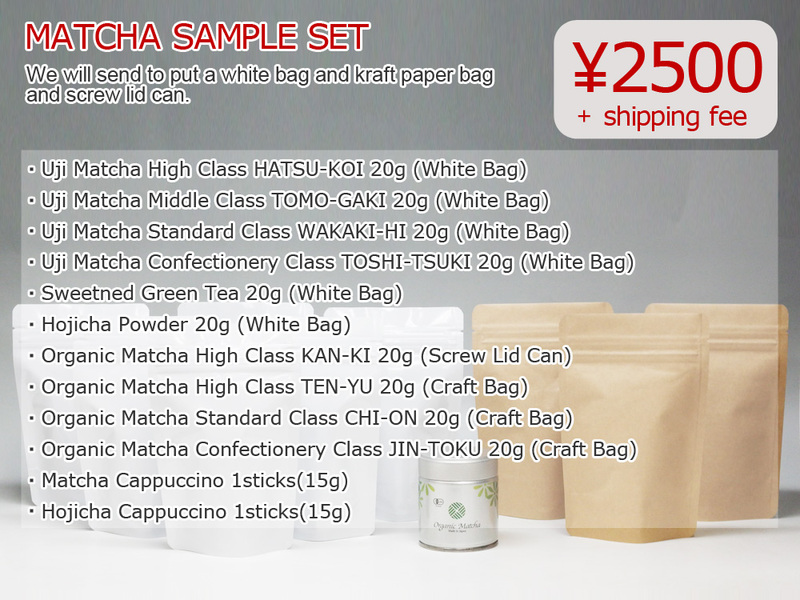 This is a daily standard grade of Matcha which can be drunk as Usuicha or latte. 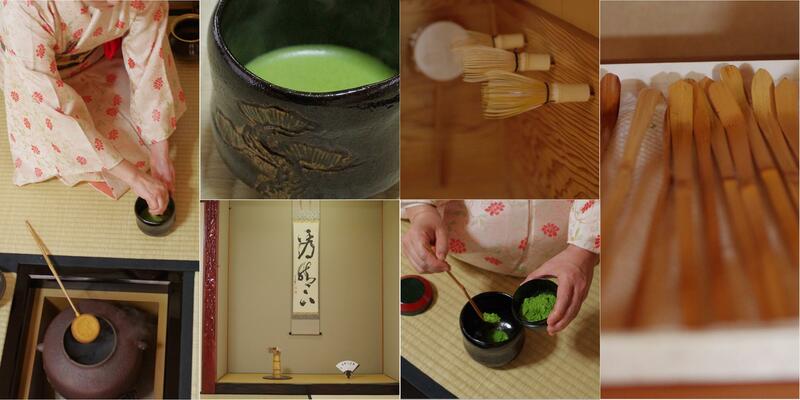 In Japan, there is a traditional tea ceremony called sado. 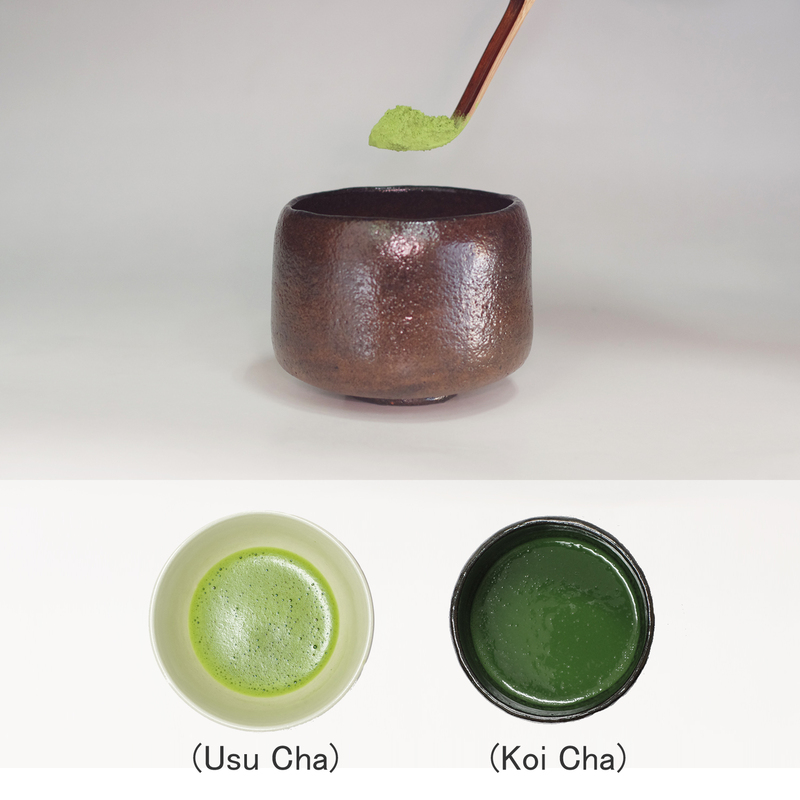 In sado, the master of the ceremony invites guests and serves Japanese traditional tea called matcha. The spirit of sado is based on Zen philosophy. 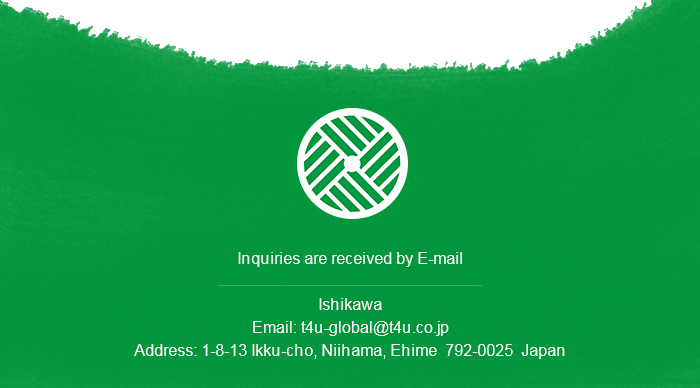 During the Kamakura period, as Zen became popular in Japan, so did sado. 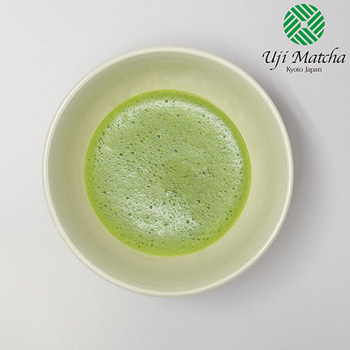 After that, in Azuchi-Momoyama period, Sen-no-rikyu invented “Wabicha” which became the origin of modern Sado. 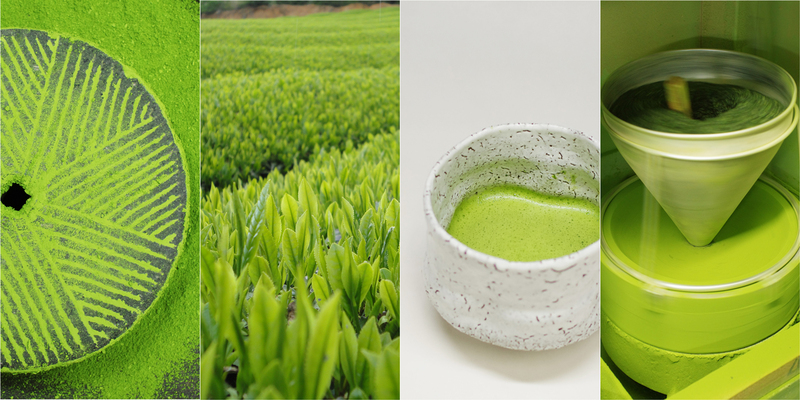 Sado is based on Japanese spirit of hospitality. 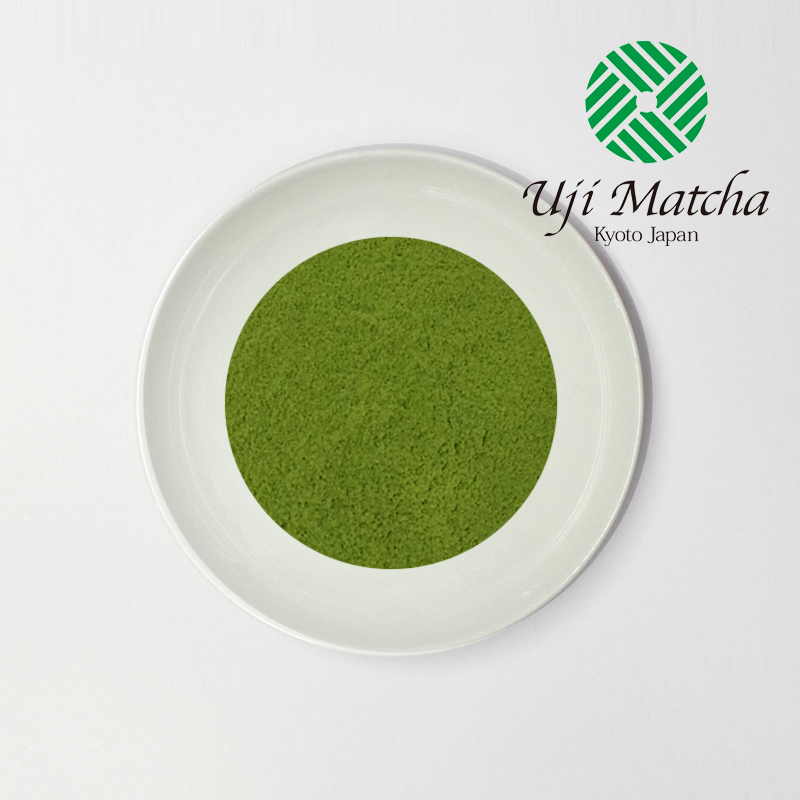 Matcha with low bitterness and sourness, high quality and elegant scent and mellow flavor.